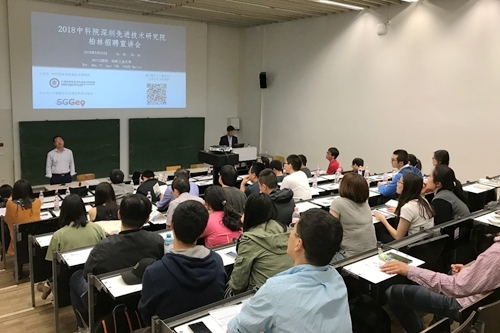 At local time from May 21st to 25th, Shenzhen Institute of Advanced Technology of Chinese Academy of Sciences (SIAT), arrived at Brussels, Belgium, Berlin, Germany and Munich, proceed with 2018 SIAT EU (European Union) special recruitment. 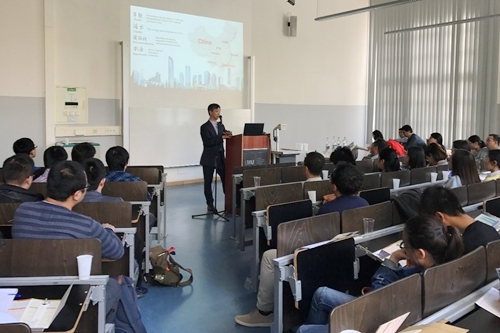 From May 21st to 24th, SIAT hold three Career Fair at University of Leuven, Belgium, Berlin University of technology and University of Munich respectively, attracted over 130 Chinese students and scholars. 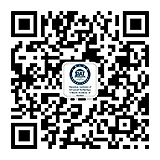 On the Fair, YANG Jianhua, the Party Secretary from SIAT, introduced the progressive development of Shenzhen, the general circumstance of SIAT and the relative talent policy. 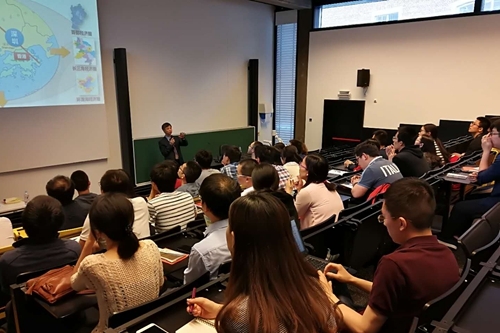 On May 22, SIAT visited Ghent University, Department of electronics and information engineering, Prof. Lieven Eeckhout research group. 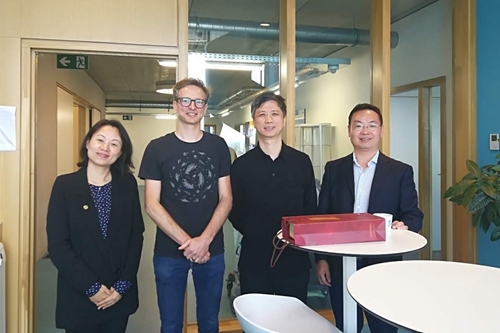 Researcher YU Zhibin, gave the report named “DAC:Datasize-Aware High Dimensional Configurations Auto-Tuning of In-Memory Cluster Computing”.